Check out the AutoStart feature if you don't want to learn how to do it yourself! You'll see a quick start tutorial in your manuals folder. it looks very nice and beautiful. 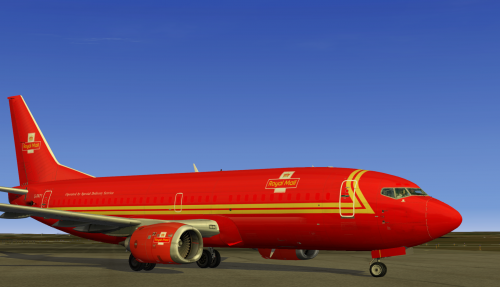 I think it had a high realism standard.But what I do not like that there are only for X-Plane 10. I would have hoped that there would be for the version x-plane 9, because there are so many installations from x-plane 9. I think that in the transition from version 9 to version 10 you can not do without a double development. Especially if X-plane 9 is strongly represented. I hope I do not have with my criticism now stepped anyone on the feet. Wow! Excellent work. Thank you! The plane sure looks nice, but I cannot move anything in the cockpit and no sound. I run WIN7 XP10 and plane activated. 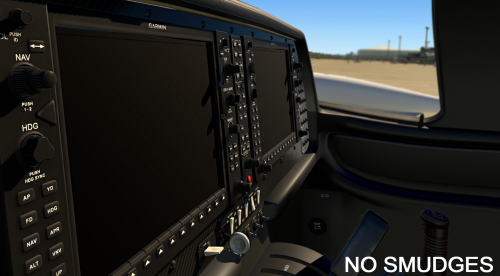 Before you tell me off, I want to say I have been away from X-plane for a while, and perhaps I need an addon (Gizmo) or sometinhg else I do not know of. Imho, this is the best simulated plane in XP10 right now. While the Saab is not my favorite type of plane per se, I fly it the most atm. Systems, sound and graphics come together in this plane and are all top notch. While the 777 and 757 (the 747 8i is just plain ugly imo, and I wont even mention that) for instance have nice fmc's etc, I definitely do not like the visuals. The flyjsim 727 has the visuals (cockpit only) but not the systems.. so this is why I say the Saab is the most complete and best airplane atm in XP10. Thank you for the comments, gentlemen! Very much appreciated. 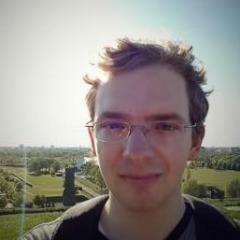 If there are any support issues, please post them in the forums. Just purchased and installed my copy today I must say the attention to detail is outstanding, an absolute beauty, looking forward to getting her airborne. I had the same issue. I ended up re-downloading the Saab. Then when you load the flight a box will appear asking you for your login details, fill them in and it should work. 1. The EADI EHSI screens go blank when I turn off disconnect external power..? Does any body know why this may be? Yes I have tried turning off/on avionics and have had no luck. Additionally, I am getting a zero reading on the GEN voltimier/Ammeter. 2. I am unable to move the power levers (manualy with a mouse and also after assigning the power levers to my Saitek throttle quadrant). 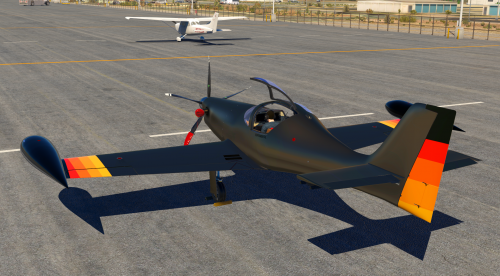 This plane looks amazing, I am putting on my list to buy at the number one spot! 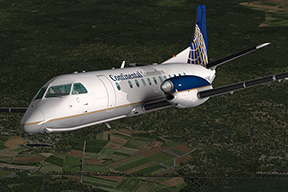 where i download pfpx profile for saab 340a ? Doesnt seem to be any later posts here... I just bought this plane today and cant get any switches to operate, doors to close, or the gismo to show up on right side of the page. Anyone else have this issue know how to get around it? you should open your support topic request under the SAAB340 support forum. you have lot of information there as well. 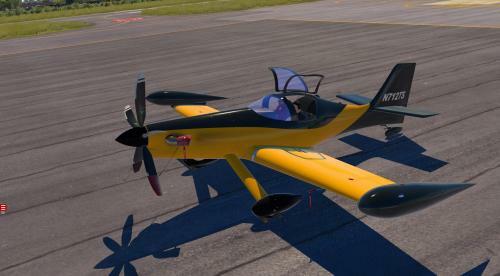 Great simulation plane for X-Plane 10, nice features and it's well programmed.